Brand new! 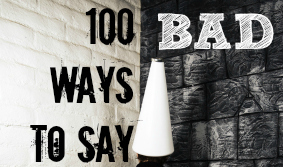 100 synonyms for “bad.” Includes a pinnable poster. 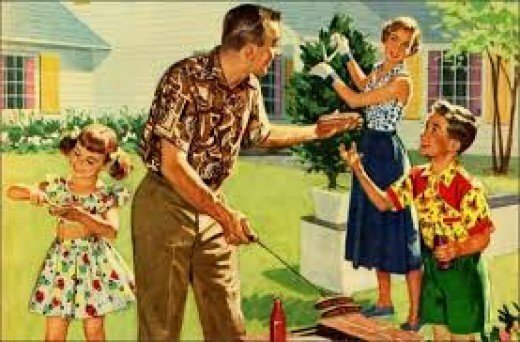 It’s that time of the year. 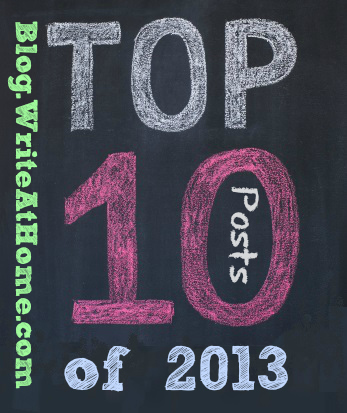 Check out what posts were the biggest hits in 2014. I give you a list of my personal favorites too. 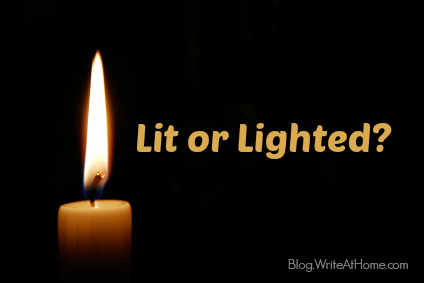 Which is the correct past tense of the verb light — lighted or lit? 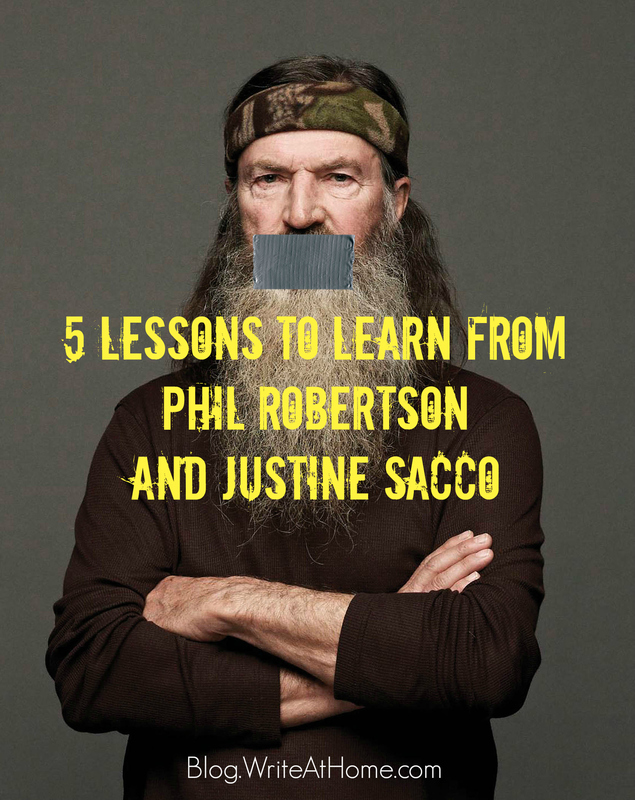 Whatever your opinion of Phil Robertson’s and Justine Sacco’s words and the reactions they have produced, there is something to learn for all of us in these controversies.